The Volvo Ocean Race teams were preparing to gybe on Sunday and begin the final run into the Leg 8 finish in Newport, USA. 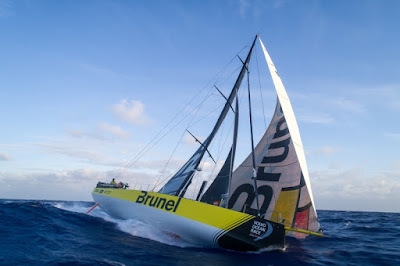 Team Brunel continue to hold the lead although Bouwe Bekking’s team have an advantage of less than nine miles on second-placed Dongfeng Race Team. 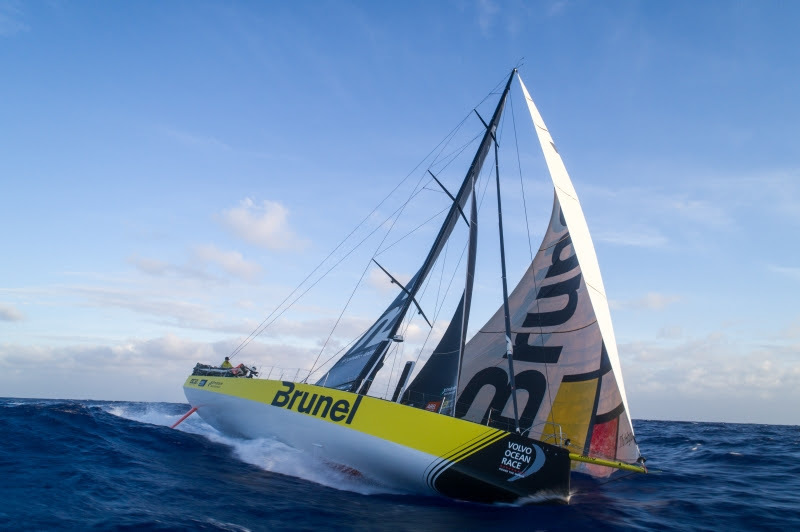 What’s more, the top five boats are only 36 miles apart after 14 days at sea and with just over 500-miles of race track still remaining.